lawn mower air filter supplier for World Top 500 enterprise Hebei jieyu filter is the benchmarking enterprise in automotive filters industry. Main products include: auto air filter, lawn mower air filter, small engine air filter, cabin filter and oil filter. 1. 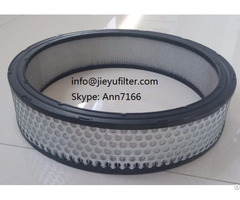 Jieyu filter is the air filter supplier for World Top 500 enterprise, have more than 10 years OEM production experience for European and American market. 2. 20years production experience in raw material Polyurethane, more professional in polyurethane quality control 3. 11years, jieyu committed to medium and high-end market services, filters export to 20 counties and regions. Customer repeat orders more than 8 years. 4. Our engineer have more than 10years experience of filter industry. Can provide Product optimization, mould design and product drawing service. Also can cooperate with customer to develop new products. 5. Have Inspection Room and test equipment, from raw material to finished products strict quality control through every step of production. 6. Responsible for filter after sale. 24 hours response mechanism to hear customer voice. 1. Paper filter maintenance Gently tap the air filter on a flat ground or desktop, remove surface dust and dirt. then use a soft brush to remove dust gently along the paper pleats. if the paper filter is dirty, replaced by a new paper filter element. Please note paper air filter can not be cleaned with water. 2. Foam filter maintenance Soak the foam filter in clean engine oil. Then take the filter out, grip the foam air filter with a clean cloth, Squeeze out the excess oil until no oil dripping. if too much oil left will lead to insufficient engine intake, black smoke and other issues. 3. Dual-element filter maintenance (foam filter outerside, paper filter inside) Removed the foam filter from the air filter element, separate the foam filter and paper filter. 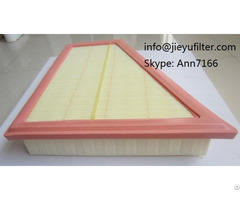 The foam filter element can be cleaned and reused. Washing it in clean water. Then left to dry naturally. Do not add oil to this foam filter for this dual element filter element. Next step is remove the dust on the filter paper. take the paper filter tap on the hard ground gently to blow the surface dust and dirt. Then use a soft brush to remove dust gently along the paper pleats If the paper filter is very dirty, should be replaced with a new filter element, please do not use water to clean. Finally put the dry foam filter over the paper filter, the maintenance finished. Please check your air filter regularly (every 25 hours). Under normal circumstances, After every 100 hours need to replace the new paper filter. If your engine works for a long time in the dust, the replacement should be more frequent. 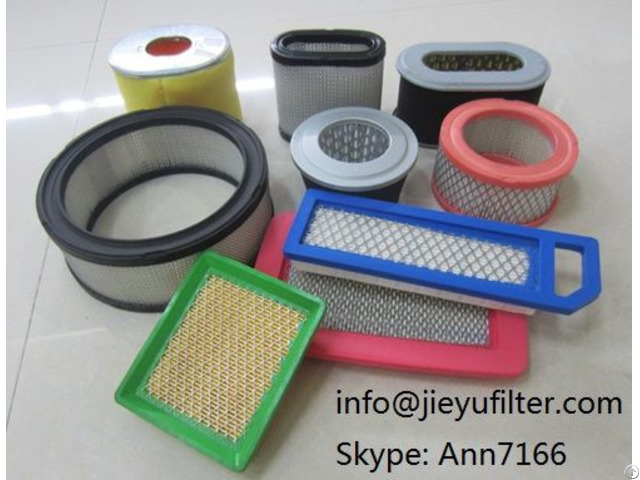 Most of lawn mower air filters suppliers want to sell you filters, Hebei jieyu more willing to support you to sell more. 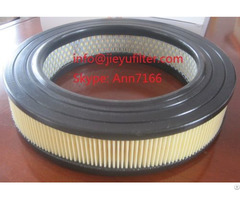 Welcome to contact us for more information about lawn mower air filter.